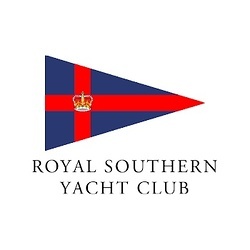 Becoming a Member gives you access to our facilities both on and off of the water, as well as making you part of one of the most diverse and active yacht Clubs in the Solent. We have strong sections, all led by our Members, in Racing, Cruising, Youth and Motorboats. Each of these are equally well supported onshore in our Clubhouse.